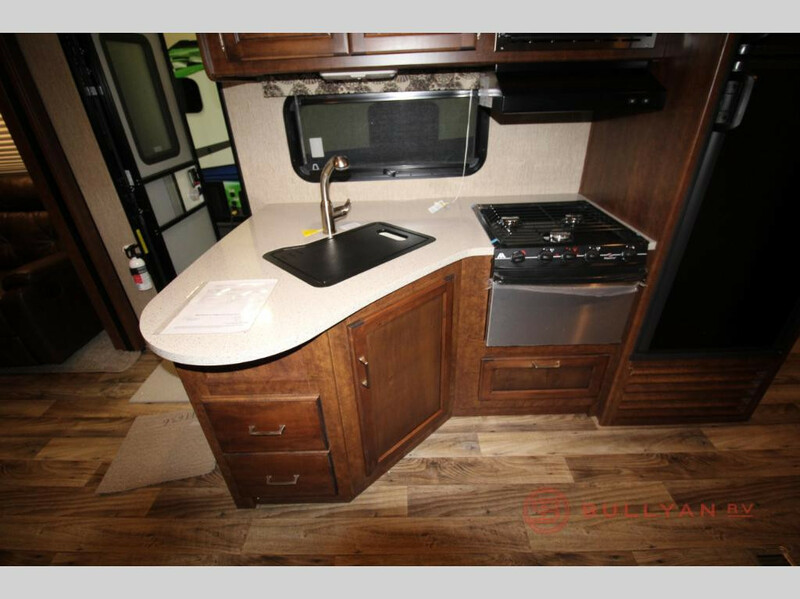 2017 Keystone Outback 333FE Travel Trailer Closeout Pricing! If you’ve been looking for a great deal on the Keystone Outback 333FE travel trailer, look no further than what we have here at Bullyan RV. We’ve got one Outback 333FE available at closeout pricing. 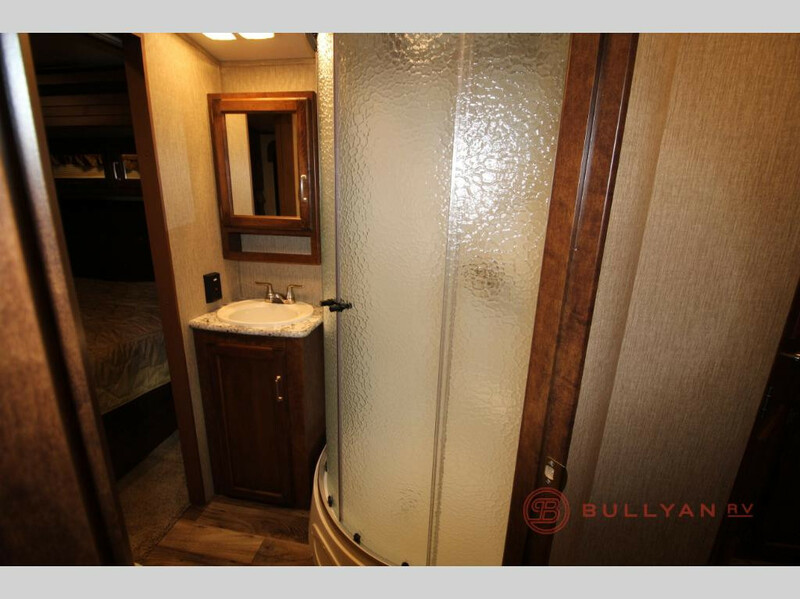 You’ll pay $31,995 for this gorgeous RV. That’s nearly $16,000 off the MSRP! Just because you’re traveling in an RV doesn’t mean you need to miss out on a great bathroom. One of the best things about the Outback’s bathroom is that it’s spacious and truly rivals what you might find in a hotel. An inviting kitchen can make all the difference in whether you enjoy cooking or not. This space was designed to provide you with everything you need to make healthy meals and makes it an enjoyable experience thanks to attractive decor, high-end appliances, and tons of counterspace. Would you take a look at this stunning living area? Imagine coming home to this at the end of the day after exploring the mountains or beach combing along the Gulf of Mexico. Pop on your favorite movie or unwind with your honey and talk about the fun you had. Whatever you choose, you will absolutely love every minute spend in this living room. Don’t wait! This RV won’t last long at closeout pricing. 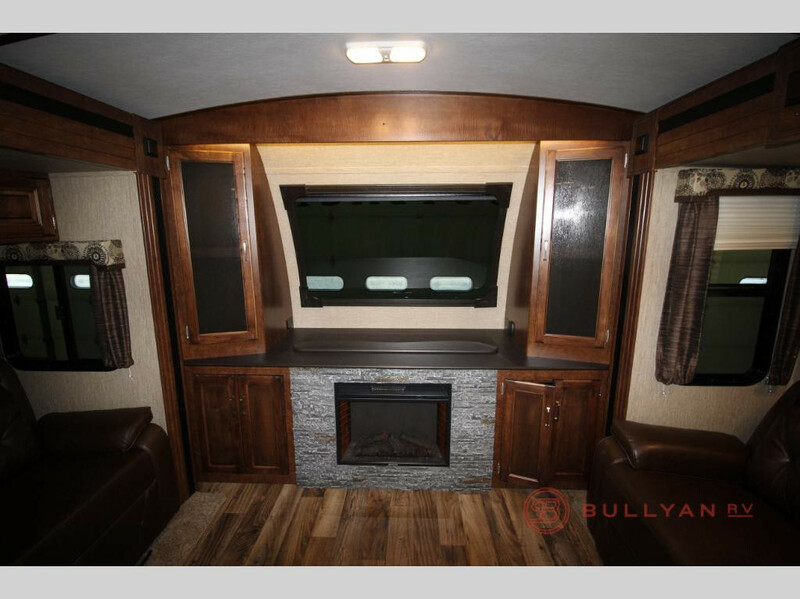 Stop by and check out the Keystone Outback 333FE travel trailer available now for $31,995. We can assist you with RV financing and answer any questions you have.